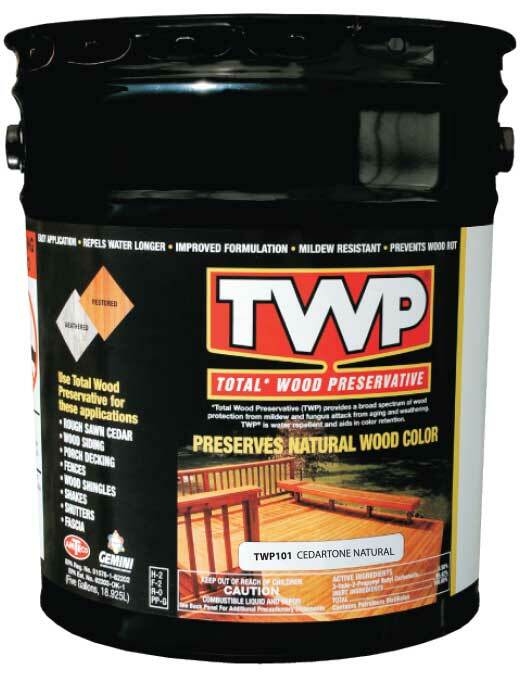 TWP Deck Stain prevents water absorption that causes warping, cracking, and splitting. Prevents freeze damage in colder climates. 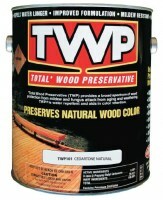 TWP 100, TWP 1500 series are EPA registered wood preservatives and rated #1 in leading consumer magazines. 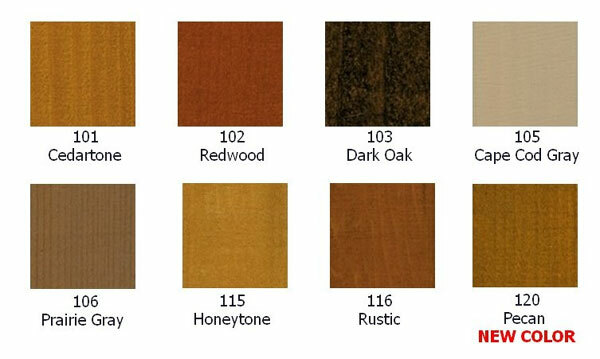 Due to these specific states VOC regulations TWP 100 series cannot be shipped to them: California, Connecticut, Rhode Island, Maine, Massachusetts, New Hampshire, Vermont, Delaware, District of Columbia, Maryland, New Jersey, New York, Northern VA, Pennsylvania, Ohio, Illinois, Indiana.